How to install OCI8 extension for PHP Oracle development ? you may think is quite easy and just one step mentioned in the php.net those are just in dreams or some luck. otherwise you have to drill down to all the steps to get it works. Recently I had a PHP Oracle project , I used Laravel for this project and used one of the best OCI8 adapter available for Laravel. the projects now looks good, but before getting to that level we have to think about basic requirement of the PHP OCI8 extension in our development system. My system and tools are below. If you’re installing this extension on your server make sure you have Sudo privilege most of the command required admin privilege . 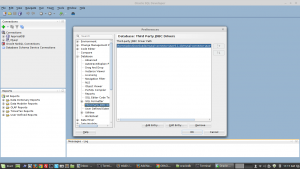 First you have to install Oracle instant client and sdk for your distro. you can check this page and find what package is suitable for your server or development edition. In my case its Instant Client for Linux x86-64 and I just downloaded the following packages. Now just copy the downloaded files to this path and unzip it. after the extraction you have a folder called instantclient_12_1 you need to create symlink for this path. Install Additional packages required for Oracle Instant Client. Now we have to add the OCI8 extension to our php.ini files, the files path may different in your case for my case it as follows. If you’re not sure about the php.ini file path you can use the Basic linux command as follows. it will return all the path available for php.ini files. Now we just need to restart our Apache server. Now you’re able to connect PHP to Oracle DB. In my situation my development machine is not installed with Oracle its in a remote machine So I’m using host and its db details in my Laravel PHP application. 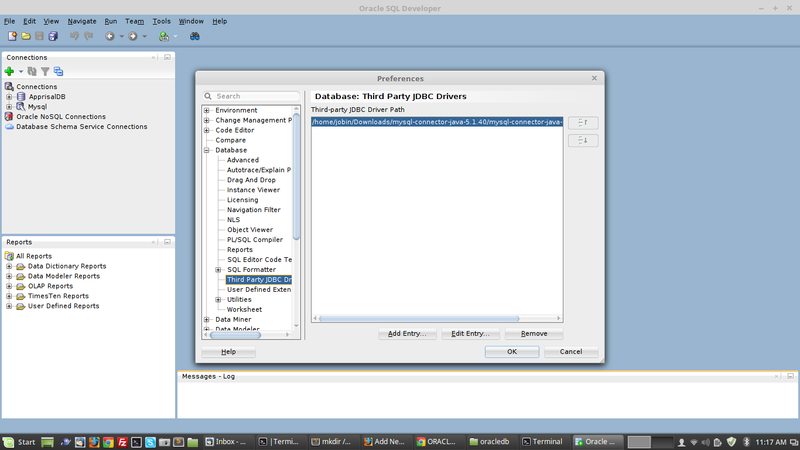 Yes here I’m using SQL developer tool for managing my remote Oracle DB’s. you can just download it from here. I just downloaded the Other platform package from this list bcoz for debian edition no separate package available. just extract the package to a folder and run the .sh file in it. Now just extract it to a folder it have a .jar file now just follows the steps. Add new and choose our Mysql connector jar file. Apply and ok, then just close and open the Developer tool. Now you will be able to see new tab near the connector as Mysql. just set your Mysql DB details and connect once you connect you will be able copy or migrate the DB to Oracle. To be honest, I did not know how to install OCI8 extension for PHP Oracle development. Thanks for the instruction. thanks for your help in installing OCI8 extension for PHP Oracle development! your explanation is understandable even for me! I can do everything by myself!